Description:This medical technique forms one's chakra into a small, sharp blade. This can then be used for highly accurate incisions necessary for surgeries and anatomical dissections. Unlike regular scalpels, the chakra scalpel can actually make cuts inside the body without actually creating an open wound, limiting the risks of an infection. 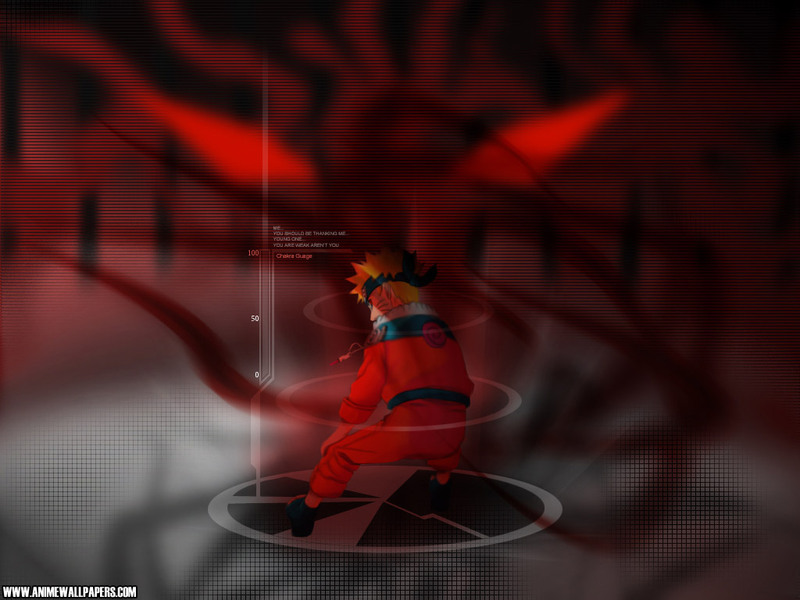 Description:Using this technique, a person can temporarily reanimate a corpse, creating the illusion of a living person, and manoeuvre it at will with chakra. This is achieved by causing the heart to beat once more. The reanimated corpse can serve as either a short-time ally or an effective decoy. The traces of surgery can also be erased with chakra, because of which there's no difference, at first glance, with a live person. Kabuto adds plastic surgery to this, altering the corpse's face, and goes even further by erasing its bodily odour, so that the smell doesn't give him away, thus creating an effective body double for himself. Description:A genjutsu that generates a fluttering rain of sleep-inducing, illusory white feathers. Whomever sees them as they fall, piling up and covering the whole target area will experience Eden-like bliss and fall into a state of tranquil slumber. No matter how much one resists the hypnotic spell the desire to sleep is instinctive, and there's no fighting it. However, an experienced shinobi will be able to dispel the genjutsu before it takes effect. Description:This medical ninjutsu allows the user to speed up the body's natural healing process by sending chakra from their hands into a wound or afflicted body part. This allows the user to heal a patient without the need for medical equipment or surgery, making it highly useful on the battlefield. It can be used to treat both external and internal injuries. It is vital to match the amount of chakra used to the severity of the affliction or injury. This requires a great amount of chakra control. Because of this, only a few highly skilled medical-nin are able to use this technique. Kabuto demonstrated the ability to use it a short distance away from the target instead of through direct contact.